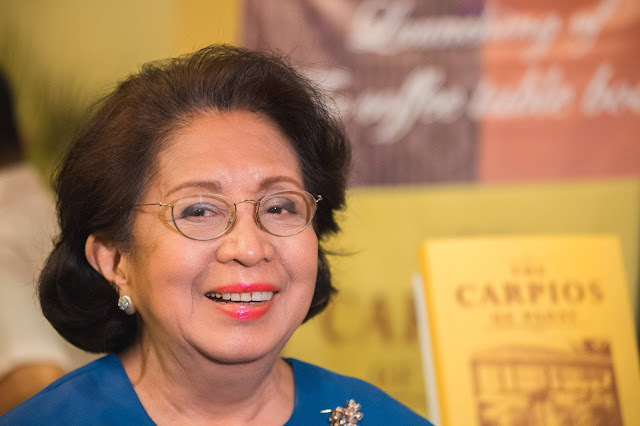 A petition filed by former Metro Rail Transit Line 3 (MRT-3) General Manager Al Vitangcol III to oust Ombudsman Conchita Carpio-Morales from her position for supposedly overstaying by five years wherein he added that her term ended on November 30, 2012, and asked the High Court to declare it. 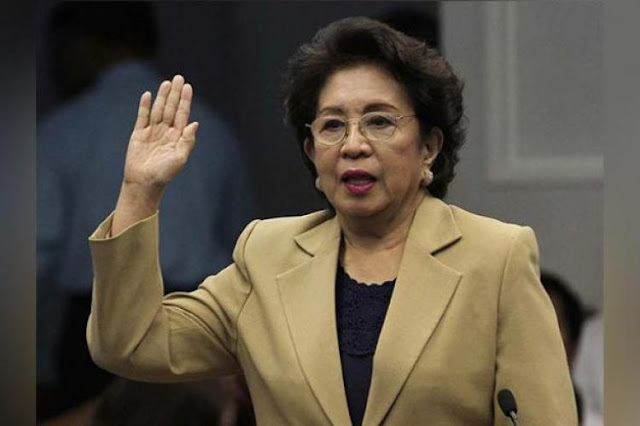 Leaving an unexpired term until November 30, 2012, Merceditas Gutierrez resignedon May 6, 2011 to avoid the Senate impeachment trial, and was replaced by Morales. Vitangcol was involved over alleged anomaly in the MRT 3 where he attempted to extort $30 million from a Czech light rail vehicles supplier and irregularities in the transit system’s interim maintenance contract during his stint as MRT chief in previous administration. 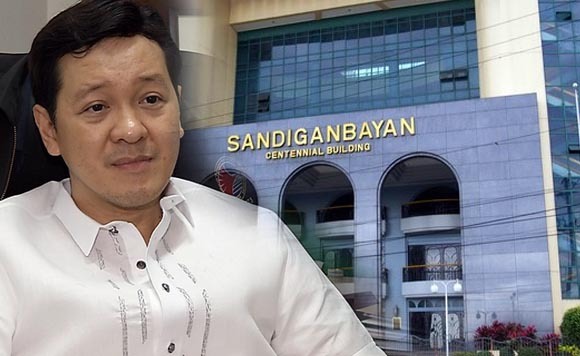 He is still being prosecuted by the Ombudsman who was approved by Morales before the Sandiganbayan. 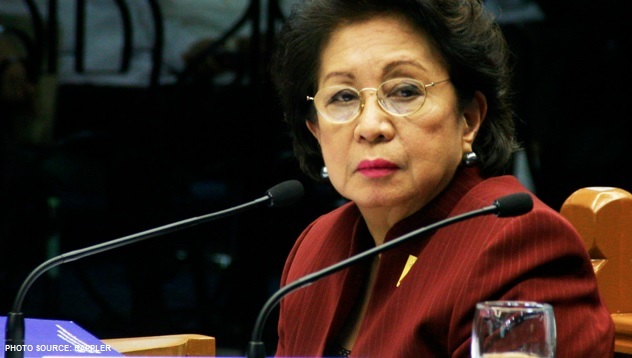 According to Vitangcol, under Section 8 (3) of Republic Act 6770 (Ombudsman Act of 1989 as unconstitutional for contravening the legislative intent that in case of vacancy, the new appointee should only serve the unexpired term of his or her predecessor. He said that the intent of the law was for the successor of Gutierrez to continue the remaining of her term and not to start a new term for another seven years. “Legislative intent is part and parcel of the law. It is the controlling factor in interpreting a statute. In fact, any interpretation that runs counter with the legislative intent is unacceptable and invalid,” read the petition filed last Oct. 13, 2017. “It is in this respect that the intent of the legislature in deliberating House Bill 13646, which eventually became RA 6770, finds relevance. The term of office of the appointed Ombudsman, in case of vacancy, in Section 8, paragraph(3) of R.A. No. 6770 can be seen in the exchange of discussions between Congressmen Tito Espinosa, Antonio Abaya, Raul Roco, and Isidro Zarraga (Committee on Justice Chairman). Interestingly, the sponsor of the bill, Congressman Abaya, intended that the new appointee shall serve only the unexpired term of his predecessor,” he pointed out. 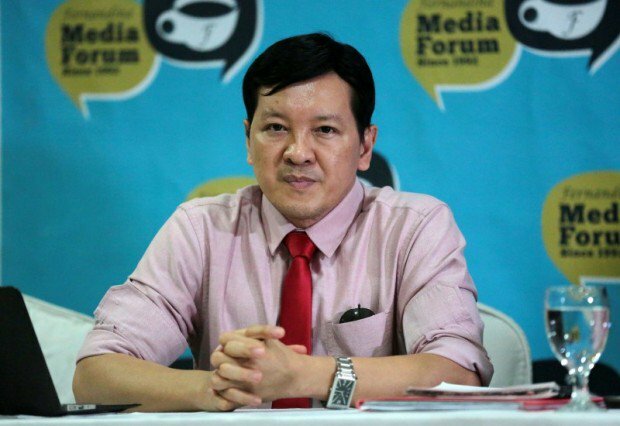 Vitangcol asserted that all orders, decisions and resolutions “rendered personally” by Morales from December 1, 2012 should be declared null and void, as a result of a void term in Office. “Affected cases should be remanded to the Deputy Ombudsman for proper disposition, pending the appointment of a new Ombudsman,” the petition read. Aside from Vitangcol, lawyer Rey Ifurung also filed a similar petition in June 2017 and this was the second petition in SC regarding the occupancy of Morales in the Ombudsman post.